Shannon Gate in the heart of Cloverdale. Top floor, quiet location this home has an open floor plan. 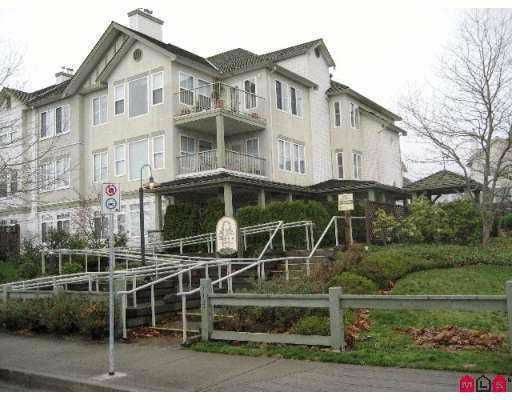 Living room leading to the balcony overlooking private garden, bedroom with large ensuite, powder rear & cozy gas fireplace, den has been used as secured bedrooms, maintenance include heat & hot water. Suite is spotless, ready to move in! !